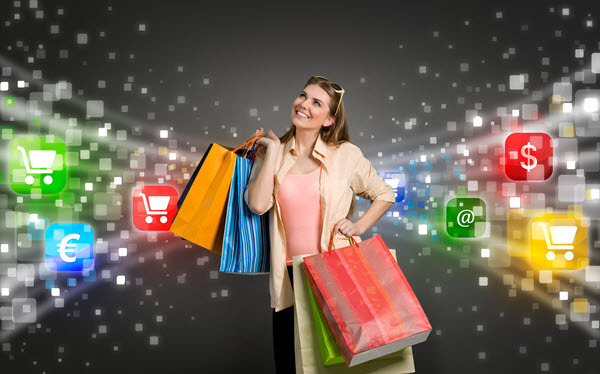 Online E-Commerce Options – What’s Right for You? There are many options for selling products online. We review potential ways to sell online, from having your own e-commerce website to using online “mega-stores” like Amazon and Ebay. 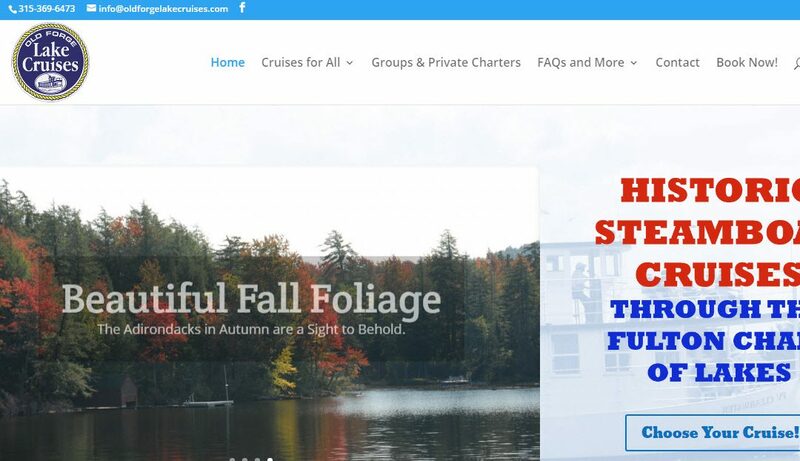 We recently revamped the website of Adirondacks tourist attraction, Old Forge Lake Cruises. We turned it into a simply elegant and functional and mobile-friendly site. Check it out! We recently finished a new online e-commerce store for a truly awesome product. 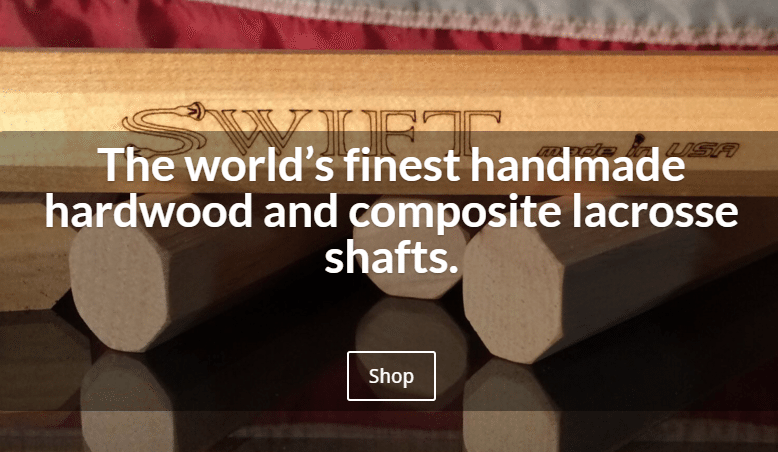 Swift Lacrosse makes custom built and engraved wooden lacrosse sticks. 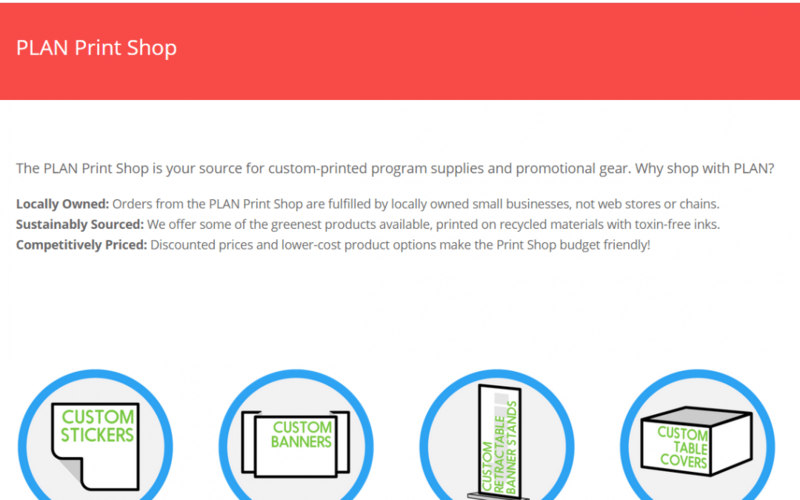 GoatCloud developed a mobile-friendly WordPress e-commerce online store and print shop for the Post-Landfill Action Network. Mobile-ready WordPress website for Altamont NY’s Indian Ladder Farms. Responsive, SEO, WordPress, fast, secure. Like, Love or Stalk us. And get a free list of awesome cloud services! We won't share your email with anyone. Ever. Success! Please look for a confirmation email from [email protected] You must confirm your subscription to receive our newsletter and our list of terrific cloud services. Can customers find your local business? Submit our business inquiry form. Want more of this good info? Get our monthly newsletter of online communications tips today and receive a FREE list of terrific cloud services to save you time and money. Unsubscribe any time.